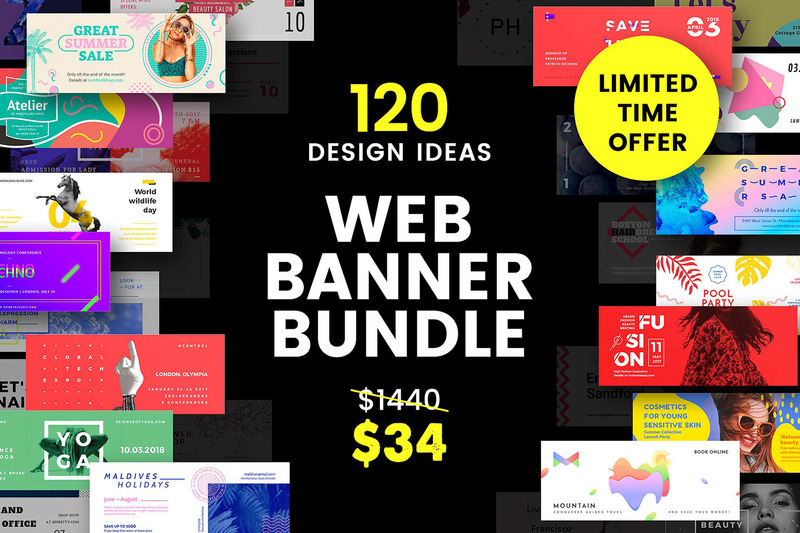 Improve the look of your social media pages as well as blog or website and attract more clicks on your posts with new Web Banners Bundle! 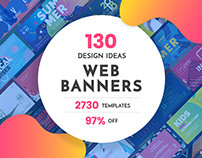 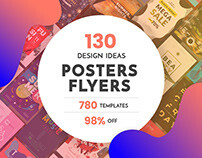 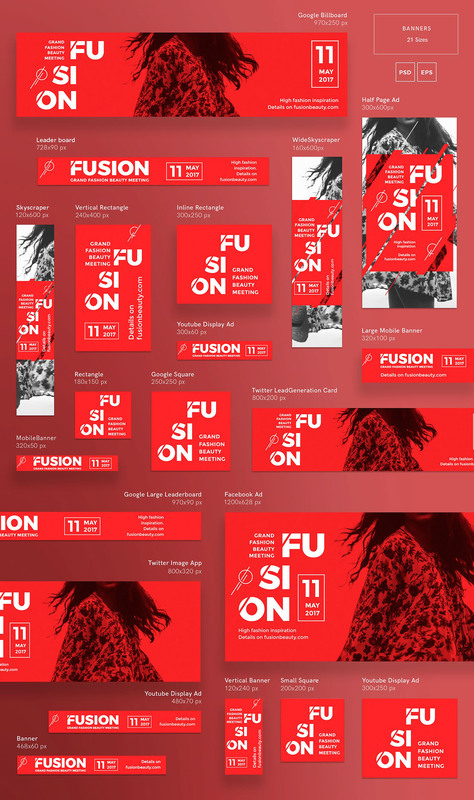 Web Banners Bundle consists of 2520 templates. 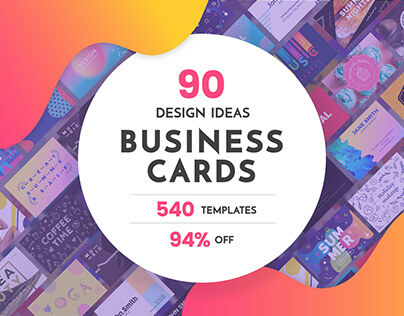 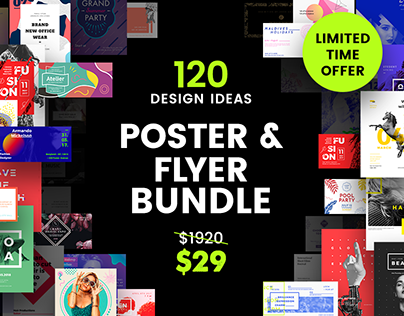 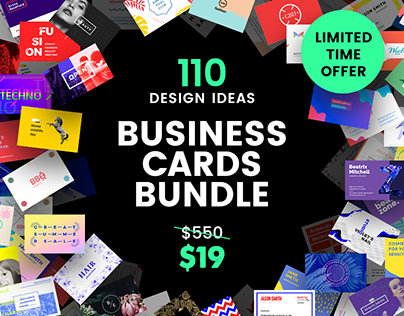 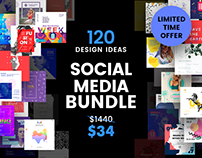 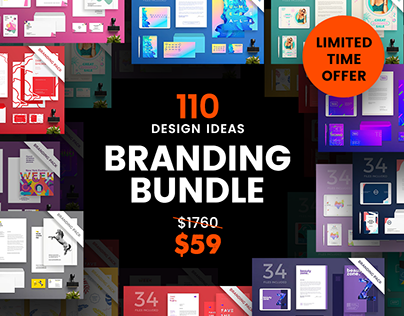 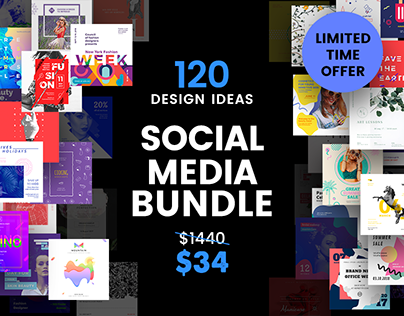 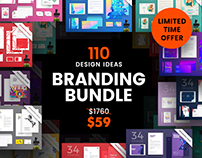 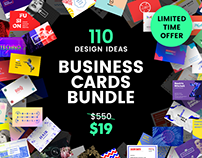 You'll get 120 design ideas in 21 formats, so you'll surely find the one you need. 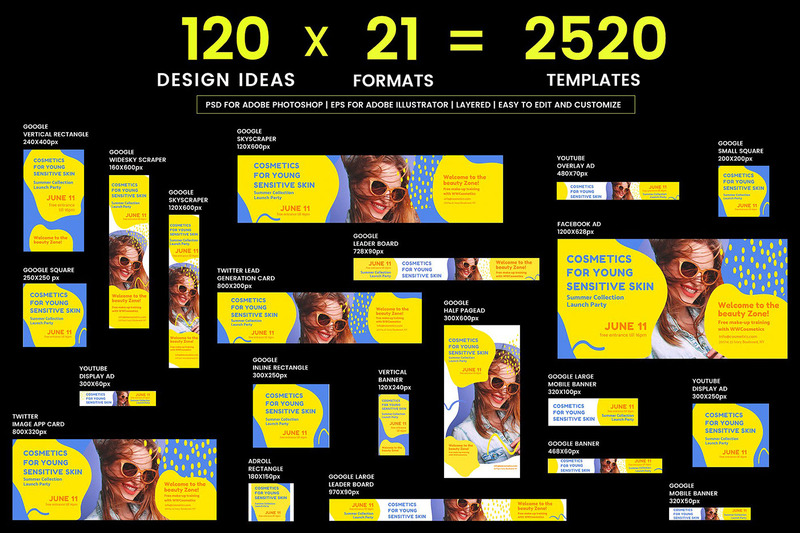 All the templates are easy to edit and customize. 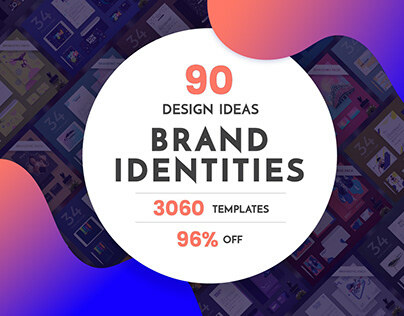 Use them as the are, or mix and match to create your own unique variant. 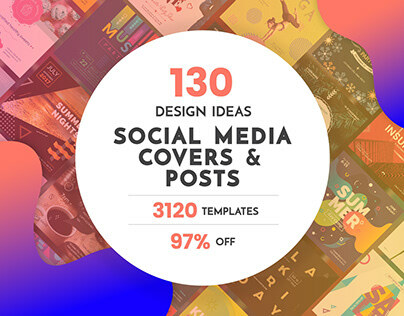 Don't miss a chance and start making your social and web pages look better right now!